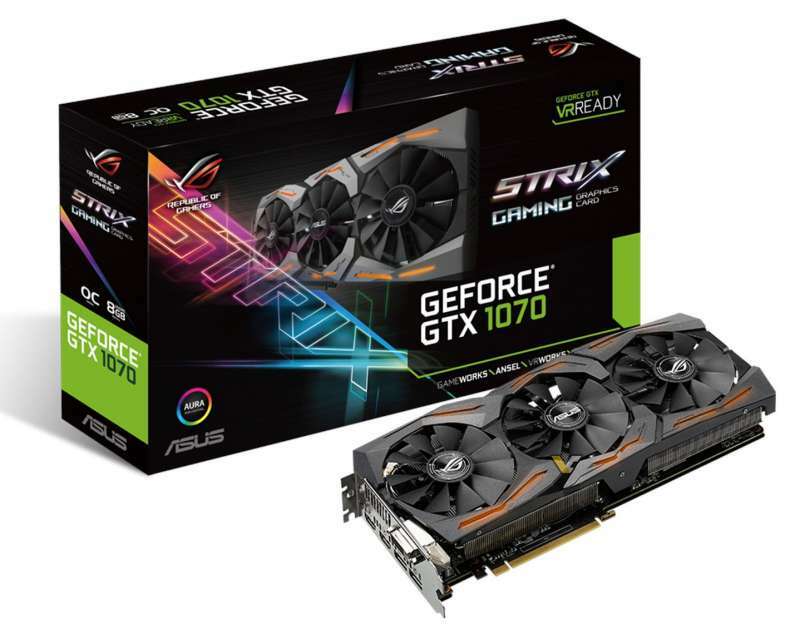 ASUS has announced their ROG STRIX GTX 1070, which aesthetically looks identical to the company’s previously announced ROG STRIX GTX 1080, and features RGB lighting. 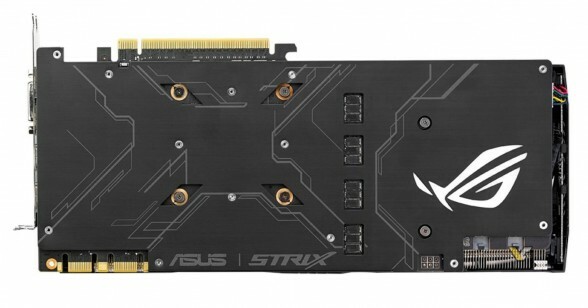 The new ROG STRIX GTX 1070 features the same triple-fan DirectCU III cooling solution, which features ASUS’ Wing-Blade fans, which are claimed to provide up to 30% more cooling capacity and 3x quieter performance. 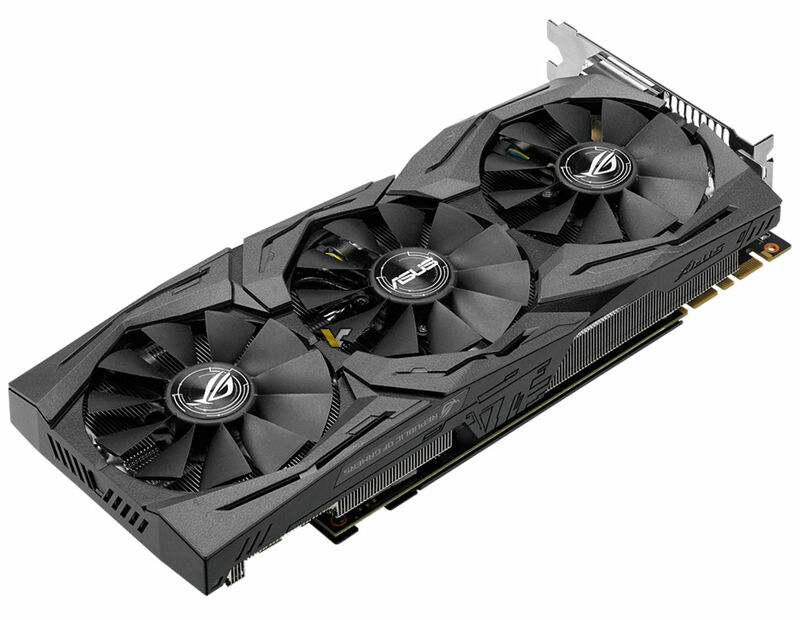 The card also features a 6+1 phase power power design, and a factory overclock of 1885 MHz on the CPU clock. Around back, we have a premium metal backplate with what looks to be a RGB illuminated ROG logo. For ports, we’ve got 2x HDMI 2.0a, 2x DisplayPort 1.2, and a single dual-link DVI-D connectors. Please ASUS Tell me where to buy it!